If you recieve this message on tomorrow, that means I have left for the Balaton along with my campmates. The climate is has hot as the lake of fire, and you may get sunburn, insanity and knockout issues. An UV-Warning beyond 3 and marked with ## is a lethal UV sign - and THAT will quickly ruin your day if you're unprepared, along with your life. So it is the surivial of the strongest around here in Hungary - and anyone whose temper was shortened by the searing heat and got enough guts may stay here. That's why are we going to the Balaton tomorrow. I am planning to bring my scuba gear with me - just to be the envy of the sea, if envy was a virtue rather than a sin, of course. And while I am away from duty, my fleet will be set to red alert status, intercepting any intruder that may make the mistake of attacking my home. So it is written, so it will be done. See you after the trip. 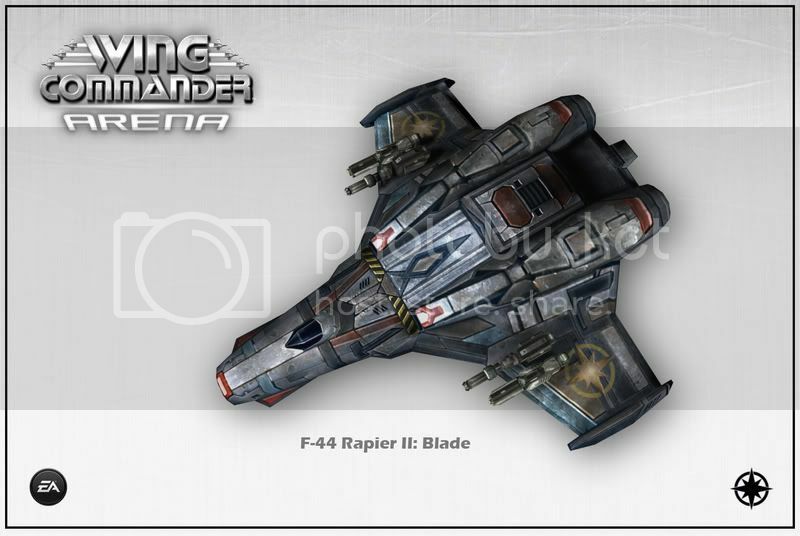 PS: I have got my new fighter, the F-44 Rapier II Blade, just something to gloat over while I was away. Bejegyezte: CaptainLévai dátum: 7/18/2007 05:15:00 de. Voice of Új Budapest 2007.07.13.